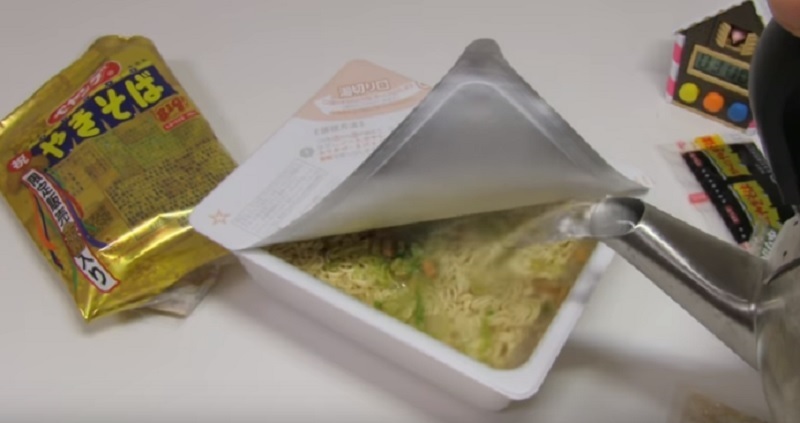 A company in Japan is adding some fancy zest to instant noodles by including a new special topping. The current Heisei Period in Japan is ending in a month and instant yakisoba brand Peyoung is joining other local companies in ushering in the new Reiwa Era by offering something special for their customers. According to Soranews24, Peyoung introduced the “Peyoung Sauce Yakisoba noodles with Gold Dust” on Monday. The limited edition yakisoba with actual specks of gold can be purchased at most supermarkets and convenience stores throughout the country. A box of the gold yakisoba reportedly goes for 250 yen ($2.25), just a little pricier than the regular box of yakisoba which costs just 170 yen ($1.53). The package contains almost everything one would expect from a regular Peyoung set, which has packets of seasoning, dried toppings, and sauce. 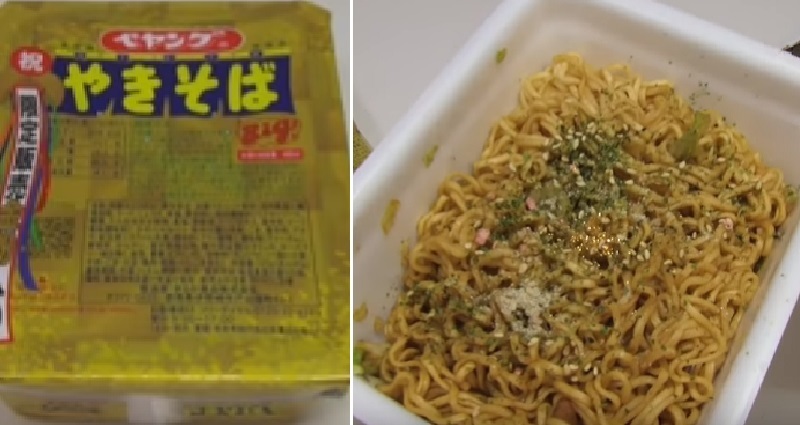 The only difference, of course, is the little packet of gold dust which is worth about 80 yen ($0.72) as suggested by the slight price increase from the original yakisoba. According to the package’s cooking instructions, preparation of the instant yakisoba is pretty much the same, except for the additional sprinkling of gold dust afterwards. Make sure to check out the golden yakisoba soon because it’s only available for a limited time.